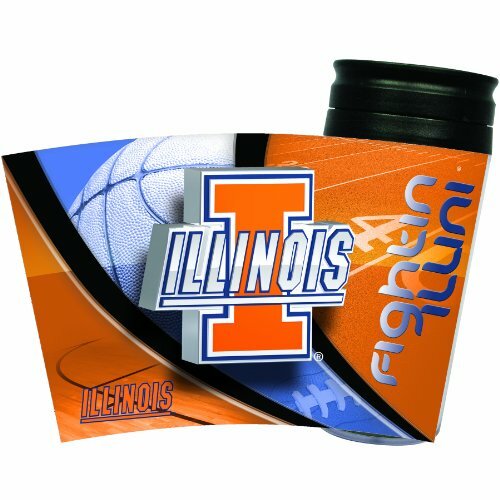 Brand New Officially Licensed Team Logo Charm. 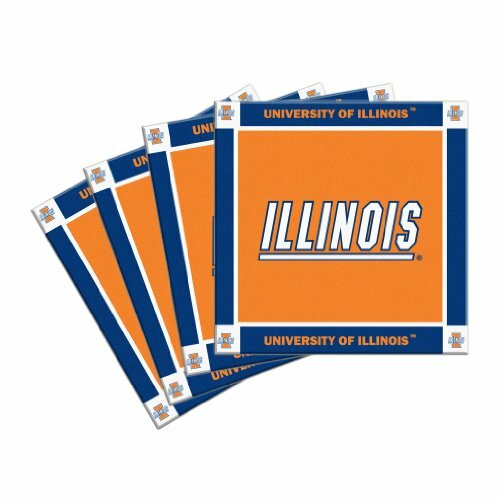 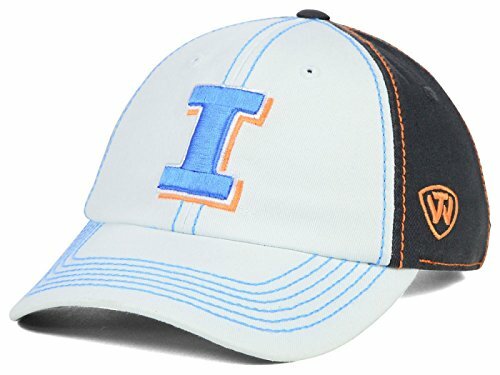 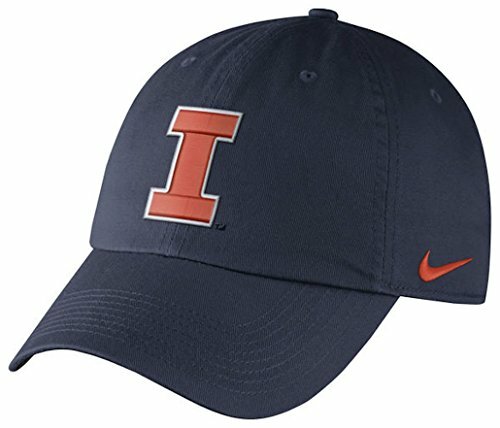 Support the Illinois Fighting Illini with this Top Of The World Women's Palette Logo Hat. 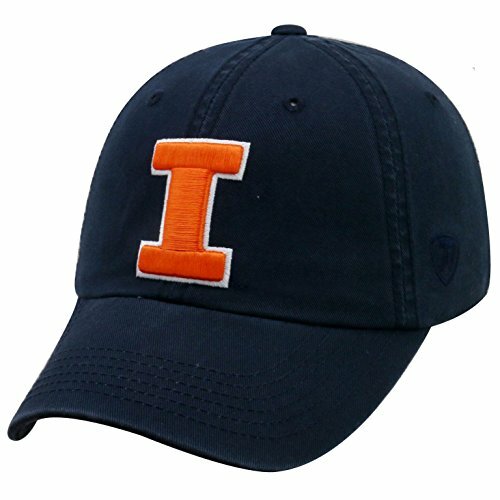 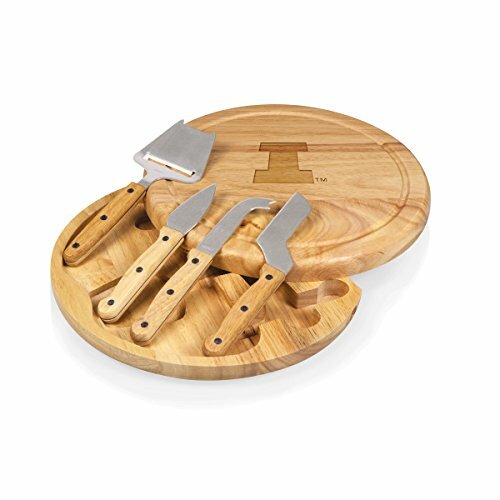 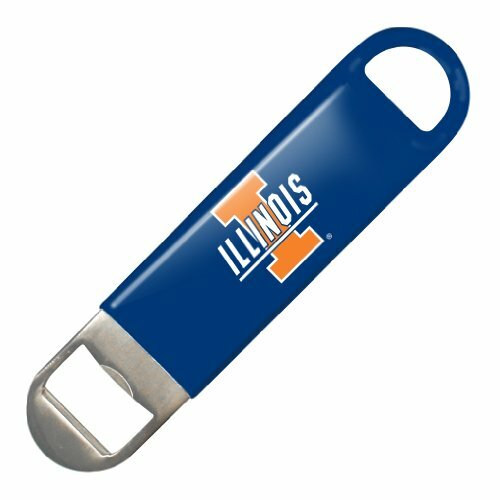 It features an embroidered Illinois Fighting Illini logo on front, stitched Top of the World Logo at wearer's left side, Team name on the back, and an adjustable slide.